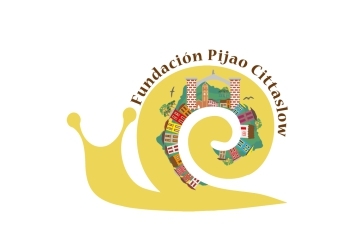 Pijao Cittaslow Foundation is located in Pijao municipality, in the south of Quindio state, Colombia; they have been working in the defense of the natural landscape and the promotion of local initiatives towards responsible tourism for the last ten years. Guardagolfo Association is a second level organization that groups local initiatives in alternative tourism development, handicrafts, artisanal fishing, rubber, honey, cacao, among others. It is located in the Uraba Gulf, in Uraba-Darien region. 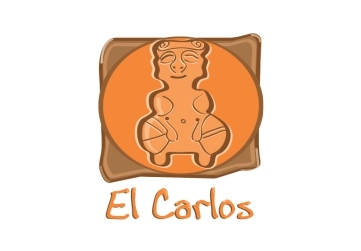 The Tourism Cooperative of El Carlos managed the communitarian Ecotouristic and Archeological Center, located in Necoclí, Antioquia, Colombia. Funraices is a non-profit organization formed by an interdisciplinary group of professionals committed to territorial development with an environmental, socioeconomic, productive and entrepreneurial approach aimed at peace building and sustainable development, through the execution, consultancy, and support plans, programs and projects with rural and urban communities, vulnerable population, and ethnic groups in southwestern Colombia. Camilo Velásquez Rodríguez is the leader of this initiative. Agricultural engineer of the National University of Colombia, he has experience in green business and entrepreneurship. 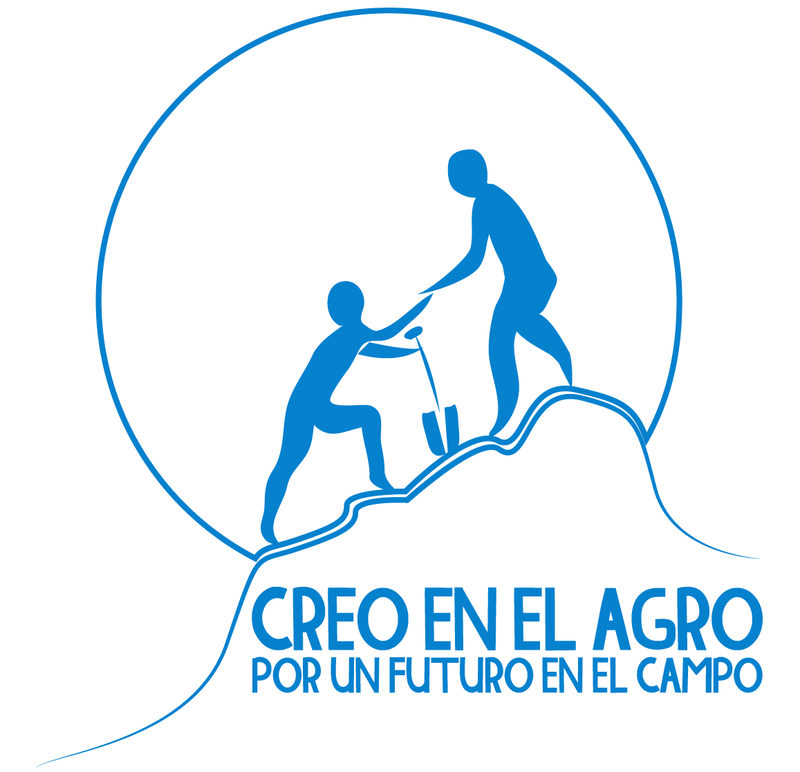 One of his interest is to generate income opportunities to the rural communities, to promote environmental care and support peace in Colombia through Creo en el Agro. 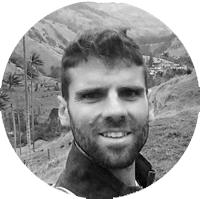 Camilo is a project coordinator of the Minuto de Dios University – UNIMINUTO where is leading the social marketer Green Entrepreneurship that supports young rural entrepreneurs to achieve their first income. The Yarumo Blanco Association is a communitarian Organization that provides lodging, food and ecotouristic services in the Otun Quimbaya Fauna and Flora Sanctuary in Risaralda Province. It has a great social and environmental commitment, towards bringing alternatives to the local population to remain in the territory. 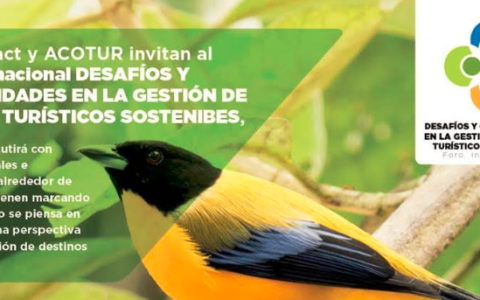 MONTECITO FOUNDATION, is a environmental and familiar Non-Governmental Organization, supported by Volunteers with a focus on the protection of Andean mountains and wetlands; and mainly in the integral governance of Tota Lake in Boyacá Province. Insider Tours is a touristic operator that promotes the local culture in Cartagena city, in Bolivar Province. Hand by hand with the FEM group is supporting development of the local communities. Ecotouristing is an association formed by a group of freelance professionals, with broad experience in the conceptualization, planning and management of tourist projects under environmental, socio-cultural and economic sustainability criteria, as well as social responsibility. In terms of tourism consultancy and technical strengthening processes, they have diverse and complementary profiles that allow them to provide broad solutions related to communication, promotion, marketing, training, education, awareness of different stakeholders and participatory processes with innovative project management methodologies. Tourism and development expert advisor. 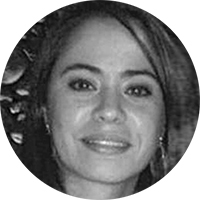 She is currently Country Representative in Colombia for the Canadian Organization for Technical Cooperation – Canadian Executive Service Organization CESO-SACO, Country Representative in Colombia and Ecuador for the Global Sustainable Tourism Council – GSTC, and official trainer for the same organization. Natalia is a leader for the development and strengthening of COMUNITUR – the Tourist Community for Development, a network that works hand by hand with communities, initiatives and international organizations. 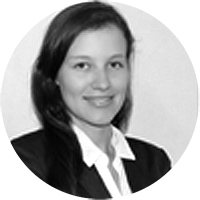 Natalia has an undergraduate degree in Finance and International Relations from the Externado de Colombia University, and a master´s degree in Environment from the Social Psychology Faculty from Barcelona University, Spain. She has worked in Colombia, Peru, Ecuador and Spain with the private and public sector, local communities and NGOs. She has more than 10 years of experience in tourism, development, and international relations. She is a professor at Externado de Colombia University in tourism public policies and analysis of international conjuncture for the Tourism and Hospitality Business Administration Faculty. She has experience in events organization, and training with rural communities; she has also been a lecturer at various national and international conferences. Specialist in Strategic Destination Planning and Communication for Sustainable and Responsible Tourism Marketing. 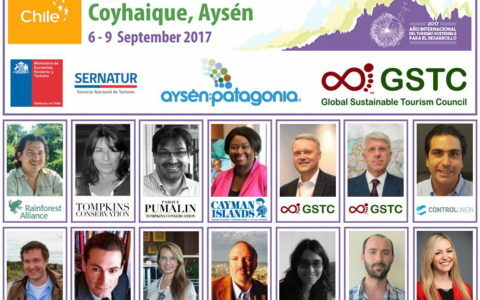 He is the founder of Ecotouristing consultancy, which is focused on the management of projects specialized in sustainable tourism models. 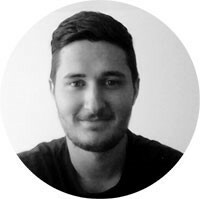 He works at the implementation of horizontal methodologies to generate participatory processes of change and innovation in destinations, with a broad vision of the territory, and generating synergies between different profiles and stakeholders. He is Advisor to the National Reference Center for Agrotourism (ESHAEX) in Merida (Spain), and he is linked to Spanish entities such as the Ecoagroturismo Foundation or Haizelan, and the tourism portal TURINEA, providing support in marketing, communication and tourism consultancy. Javier collaborates in Alba Sud in the technical strengthening of community-based and local-based tourism proposals in Latin America. 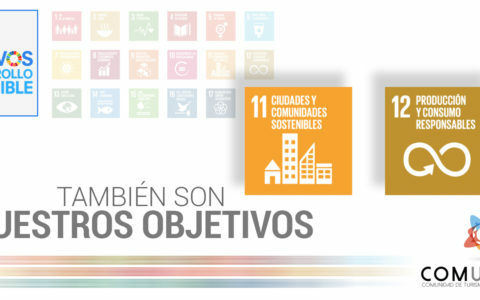 He has international experience in Europe and countries such as Senegal, Panama, Colombia, Argentina and Bolivia, in the implementation of projects under parameters of sustainable tourism, environmental conservation and local development. As a consultant, he also implements online marketing plans and training for associative entities of rural tourism and projects in the field of communication and promotion of destinations; as a key to innovation, creativity and sustainability. Alejandra has a Bachelor’s Degree in Hotel and Tourism Management, University Externado de Colombia, Bogotà. 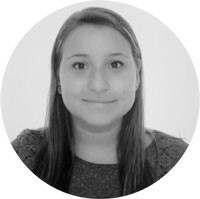 Most recently Alejandra has interned with Travolution Chile, Santiago de Chile; Worktables Facilitator and Logistics Volunteer, First Latin American Encounter of Community Based Tourism, Gachantiva – Boyacà, Colombia and Volunteer, Ecomanglar, Bahía Màlaga – Valle del Cauca, Colombia. Project and risk manager. 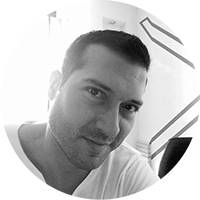 He has a master’s degree in Project Management from Los Andes University, and Project Management Professional Certification from the Project Management Institute. He has extensive experience in managing different types of projects, both in the public and private sectors. He is a specialist in project planning, monitoring and control. 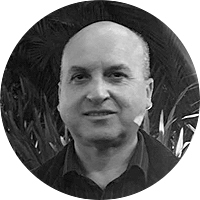 Jeronimo is also a civil engineer from Nacional de Colombia University with more than 15 years of professional experience. 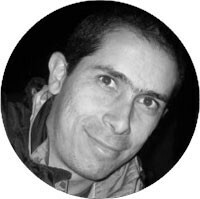 Architect from Pontificia Bolivariana de Medellin University with 13 years of professional experience architecture in urban and rural areas, both in the public and private sector. She has great social and environmental sensitivity, and a vision of sustainable and articulated development. She is receptive to different cultural expressions, and counts on the ability to perceive, contextualize, and take a critical look at human needs in general. Lina is focused on working in interdisciplinary teams, in order to contribute to the improvement of the quality of life of human settlements, communities, territories, culture, landscape, and environment in a comprehensive, global, universal and local way, from a perspective with a humanistic approach, according to the social context. She is committed to values and human rights, and environment friendly. Industrial Engineer, Master in management integrated systems, ISO 9001 auditor accredited by IQA and BVQI International. Expert consultant in quality management, environmental management, security and safety at work, strategic planning, risk management, social responsibility, quality and tourism sustainability. Assessor for ACERT SA. 23 years of experience supporting entrepreneurship in different sectors, teaching experience and investment mentorship. He has an undergraduate degree in Marketing and Advertising, Founding Partner and CEO of XPO The Innovation Factory, entrepreneur; he has more than 20 years in the market and more than 100 brands of experience. He has an undergraduate degree in Tourism and Hospitality Business Administration from Externado de Colombia University. He is focused on planning and management of sustainable tourism. 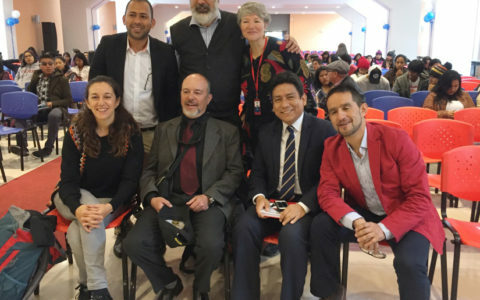 He has had experience with local communities during his work in San Bernardo del Viento, in addition to his business practice with the Guardagolfo Association. She has more than 3 years of experience in the tourism sector. She has worked in community development programs, project monitoring in Colombia, and tourism services with governmental NGOs and private organizations. 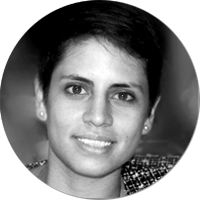 She has studies in Tourism and Hospitality Business Administration from Externado de Colombia University, and a she is a specialist in International Cooperation and Project Management for Development of the same institution. 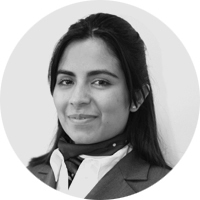 Tourism and Hospitality Business Administrator from Externado de Colombia University; she is a specialist in events organization at the SHMS (Swiss Hotel Management School), and currently she is doing a master’s degree in Strategic Thinking and Future Studies. She worked for nine years in institutional food companies as food and beverage supervisor, manager assistant and restaurant manager. She has been working since 2014 at El Novillo del Valle del Sinu company, a family company distributing meat products, as administrative director. 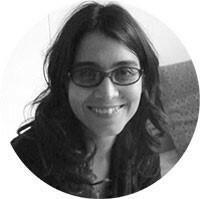 Tourism and Hospitality Business Administrator from Externado de Colombia University; she has more than 6 years of experience in the sector through the representation of tourism accounts products, hotels and destinations. The Global Ecotourism Network seeks to get together initiatives focus on ecotourism worldwide; networks, destinations, communities, operators, professionals and academics to strengthen the ecotouristic sector. Regenera is a study, conservation and sustainable tourism center. Regenera NGO is formed by a team of professionals and lovers of nature with more than 25 years of empirical experience in the design and commercialization of tourist services, coordination of nature trips, consultancy, training and development of studies to public and private institutions linked to the territorial development of tourism in the country.